Mini Mouths Dentistry for Kids offers the best pediatric dental care to children of all ages. 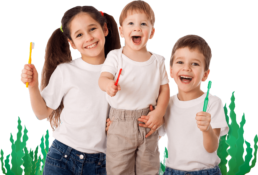 At Mini Mouths Dentistry for Kids in Pembroke Pines Florida, we provide expert pediatric dental care in a comfortable and fun environment. Our goal is for all of our patients to achieve a healthy and beautiful smile while learning excellent oral hygiene habits. Schedule your consultation in with our pediatric dentists in Pembroke Pines, FL by filling out the appointment request form or by calling us. Don’t go another day making your child wait for pediatric oral health. 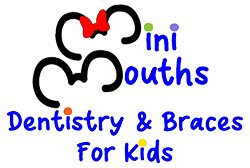 Our pediatric dentists will achieve beautiful, healthy, and straight smile by scheduling a consultation with one of our experienced pediatric dentists at Mini Mouths Dentistry for Kids in Pembroke Pines, FL.